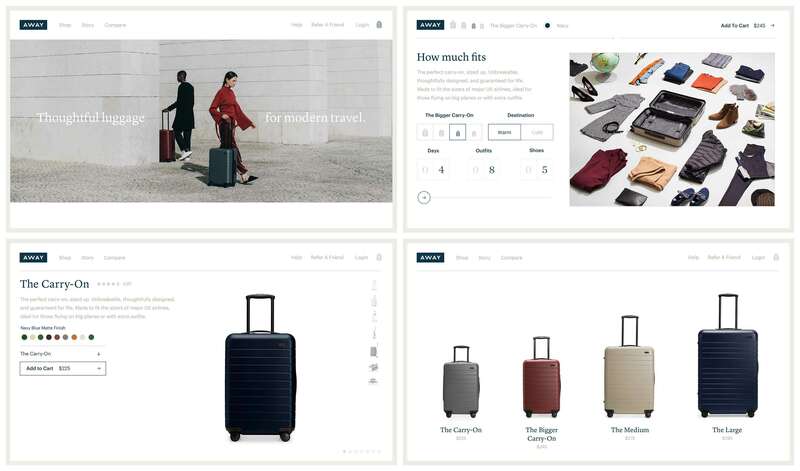 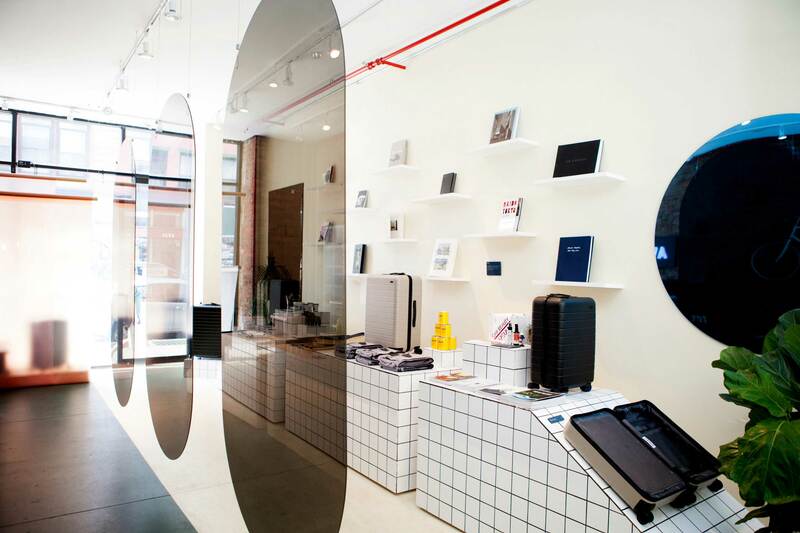 Placeholder joined Away shortly after its founding and helped define the luggage brand’s visual identity system. 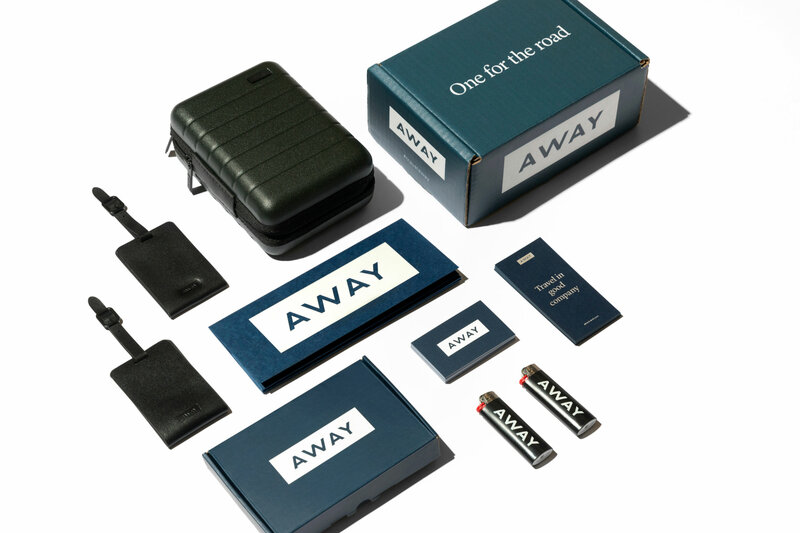 A new start-up counting just four people, Away wanted to convey the confidence of a more seasoned travel brand. 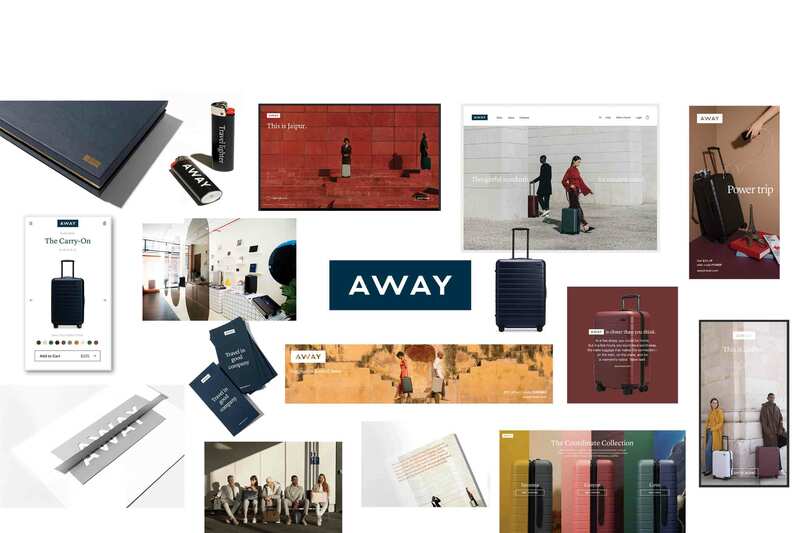 And since the magic of travel lies in the location, they wanted their visual design to highlight far-flung locales. 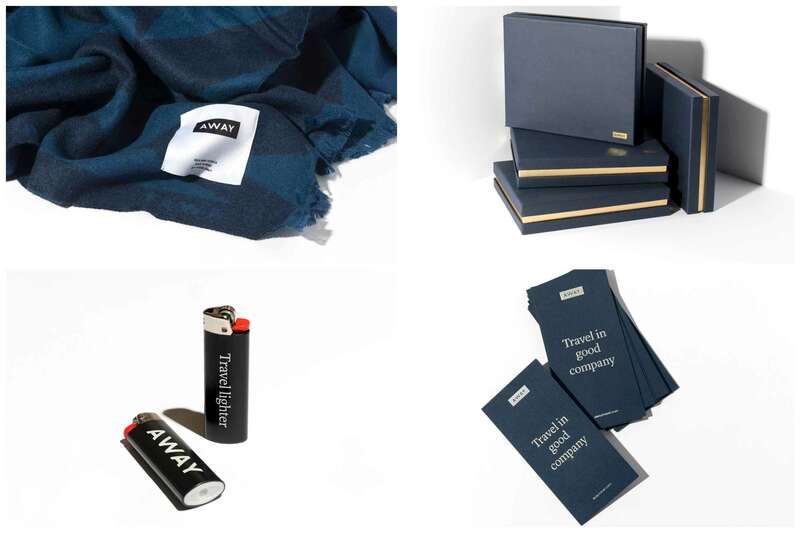 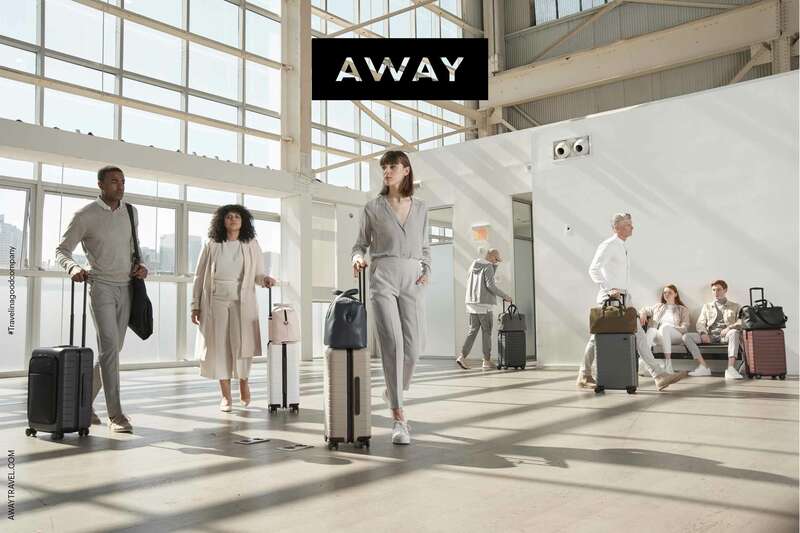 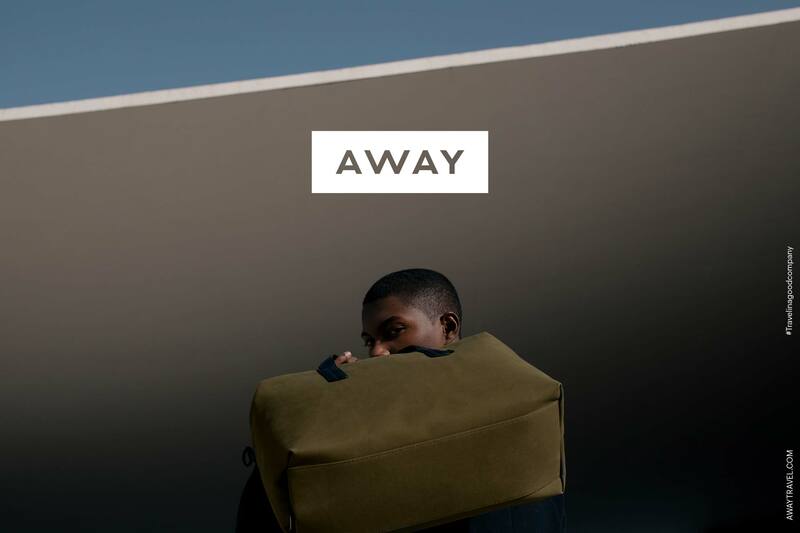 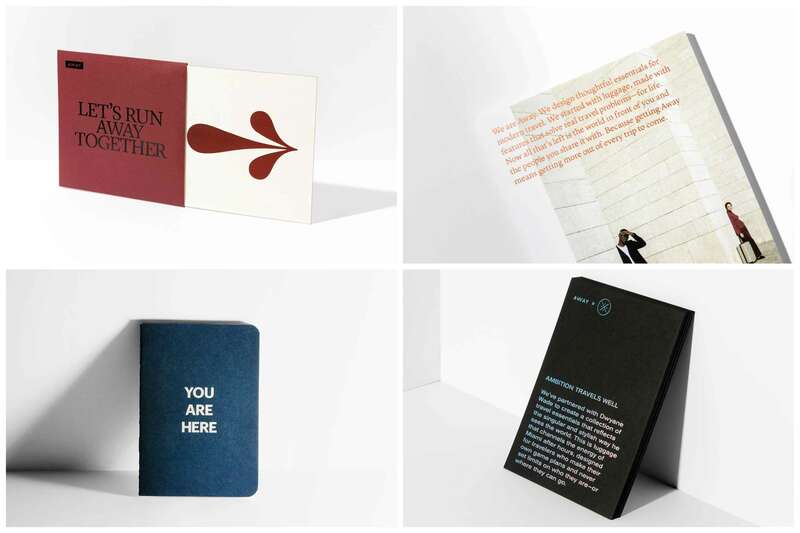 We defined typefaces, graphic system, color palette, web, photography style and tone and voice for Away. 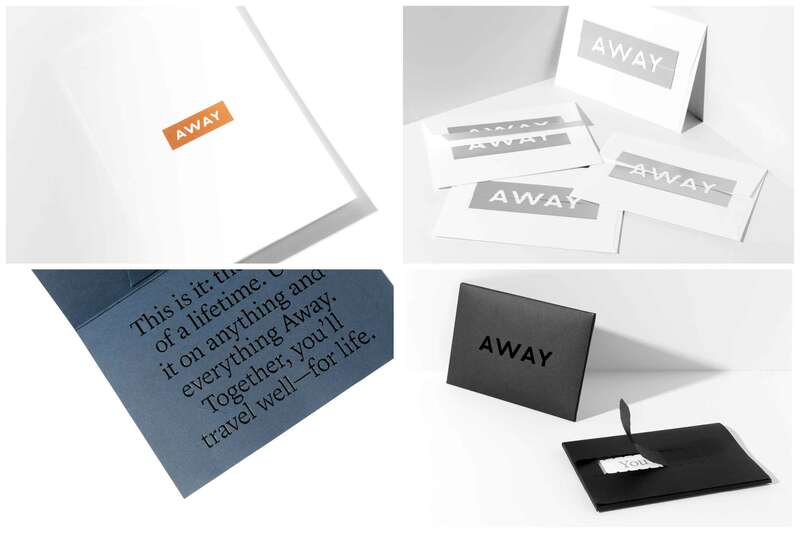 Our minimal, geometric approach gave them a strong and consistent brand, with subtle design elements and textures added to collateral. 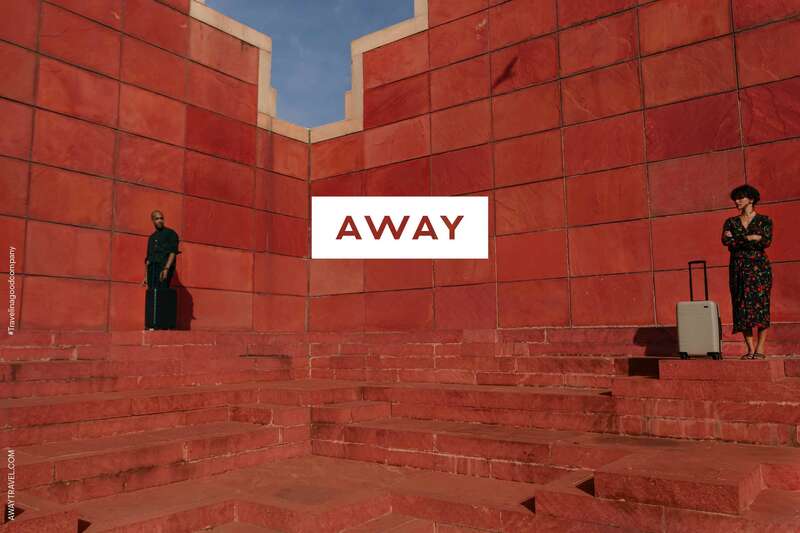 Above all, we let the color and flavor of locations take center stage by shooting all photography on-site in different countries.